Baby dedication is a simple event where multiple families bring their newborns and have the church pray asking God to direct the steps of their children’s lives. It is a public declaration that a family intends to raise their child in a Godly environment and train the child to follow Jesus Christ. 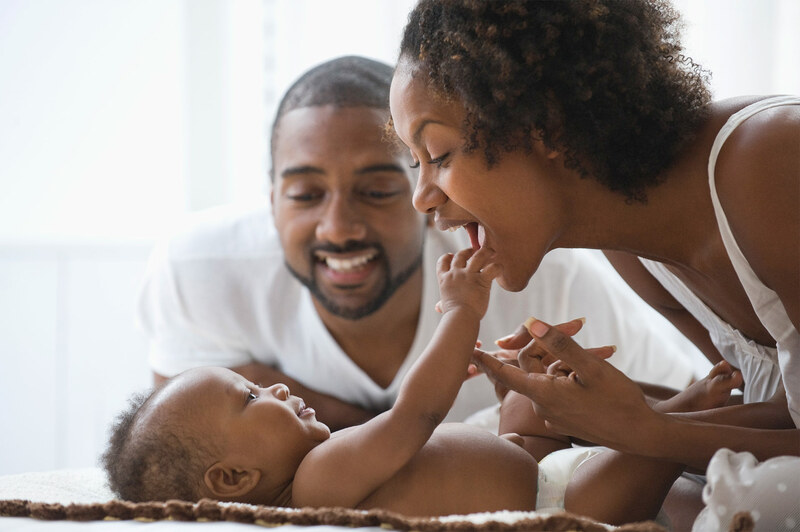 Prior to having your baby dedicated, parents must attend a 1-hour baby dedication class on the Sunday before the baby dedication service, from 9:30-10:30 am held in the Johnson Life Center. There is a $25.00 fee for non-members to cover your child’s first bible and their certificate. Couples that are not legally married, only one parent will be able to stand and have your child dedicated to the Lord. To find out more about becoming a member contact us at (561) 965-4166.